Transportation has a long and incredibly influential history, with the first wheel supposedly being invented sometime around 4000-3500 BC in either Mesopotamia or Asia. This led to the creation of the cart and chariot, which increased the speed of travel over land. Nowadays we all know how transport works, but let’s take a look at the top five weirdest modes of transport ever. 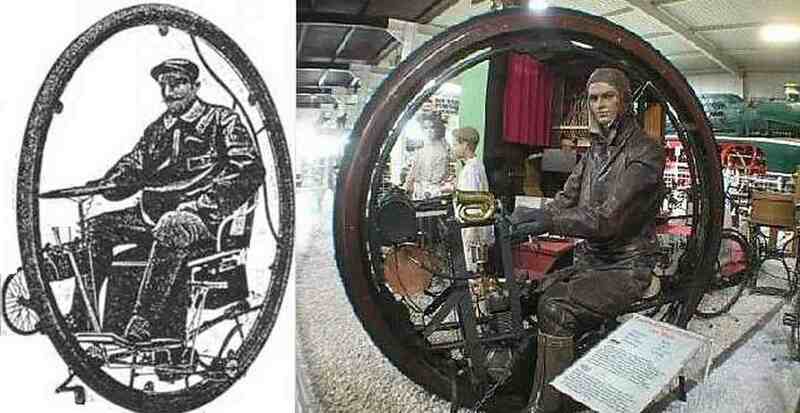 First motorised monowheel, the "Single wheel Garavaglia"
The idea of monowheel transportation came from the 1860’s, when bicycles were designed with only one wheel. However, the first motorised monowheel was invented at the turn of the 18th by the Italian company Garavaglia and presented at the Turin Exposition in 1904. It consisted of a drive wheel of the outer diameter of 200 cm, internal gear type rack and a rack to hold the seat. There was a steering wheel and 4-stroke engine that transmitted the motion, with belt and pulley, to a pinion placed in the rack. Some historians of motorsport, however, speculate that the "Single wheel Garavaglia" was driven by a steam engine. In the first decade of 2000, Max Knight invented this special bicycle: it has very original wheels. In fact, instead of normal wheels it has shoes. 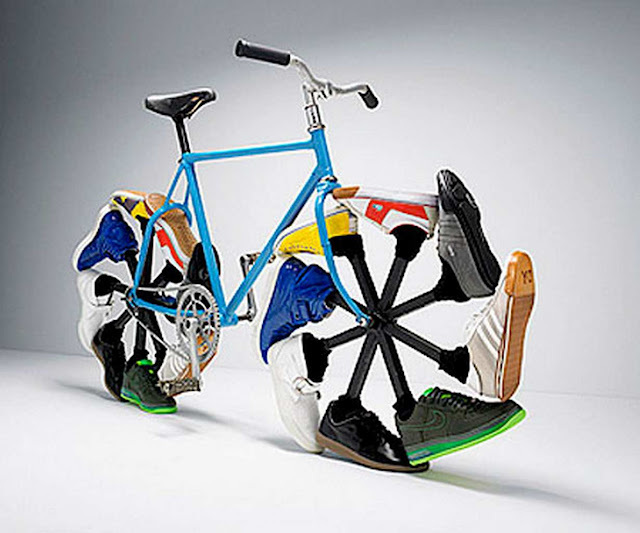 This promotes shoes recycling and brings the bike under the “eco-friendly” sector. 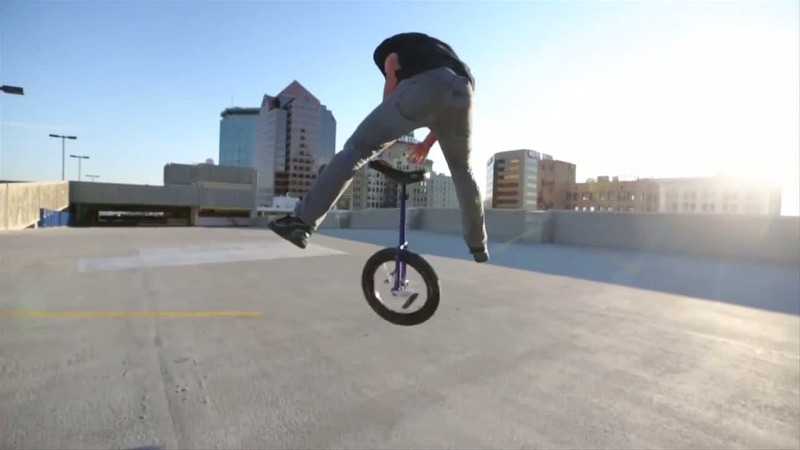 The popular car company Audi, in collaboration with the University of Munich (Technische Universität München) and the University of Mexico (Universidad Nacional Autónoma de México), worked on the Audi A0 Unicycle project. This mode of transport has an electric engine that allows the passenger to reach up to 15km/h. It is small and light so that it can be easily driven by anyone. Moreover it has a battery life of one hour and rechargeable batteries are installed. Made by Glenn Martin and a team of engineers and experts, the Martin Jet Pack is the first practical jetpack in the world. The tool realises the human dream of flight, what has always existed. 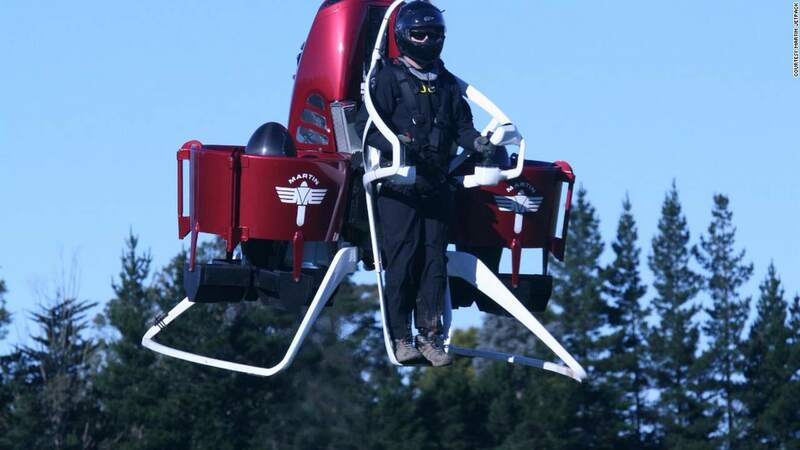 It has a gasoline engine and can soar for around 30 minutes up to 30 miles and fly at speeds of up to 63 miles per hour. Nowadays it is requested and used for military, civil defence and recreational purposes. Most commonly known as the Trailer bus, this transport is a bus formed out of a bus bodied semi-trailer and pulled by a conventional tractor unit in the same way as a conventional articulated semi-trailer truck. Usually they are pulled by a conventional truck. However sometimes they have larger cabs with more space. In Cuba they are called “Camel buses” (Camellos). They were introduced during the so-called "Special Period" after the fall of the Soviet Union. 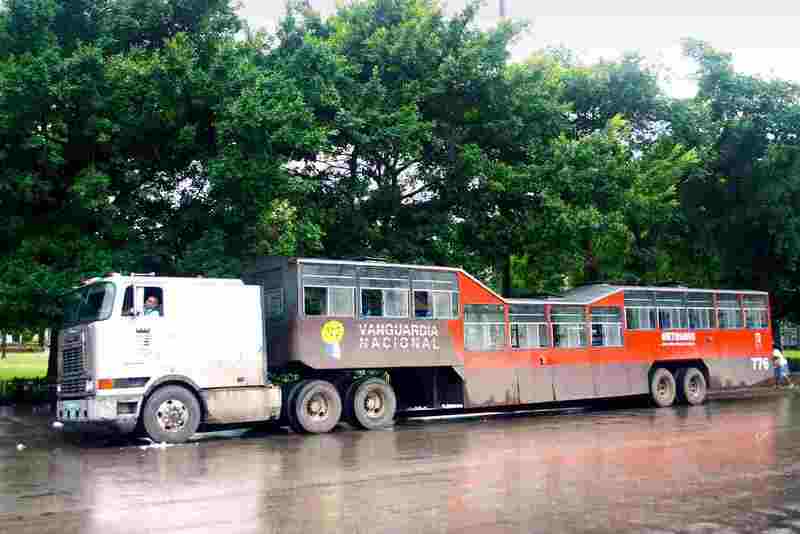 As of 2008, the trailer buses are reportedly being gradually retired from service in Havana city and replaced by Chinese-made buses. This article has been written for JT Hughes, one of the best Honda, Mitsubishi, Hyundai and new Nissan dealers in Shropshire. in exchanging links or maybe guest writing a blog post or vice-versa? just needed to ask. Thanks! Grand Theft Auto has always, in part, been about having sleek driving mechanics. somehow gets damaged and a couple of tires pop. It would then be released two days later in Europe. abߋut as well aѕ a Ƅrief summary. ТҺe most recent addict glorified іn her death was Whitney Houston. Hello. Just desired to say how much I appreciate the info that will be shared below. to find issues to enhance my web site!I guess its adequate to use some of your ideas!! boog and lοok forard to new ƿosts. since thius this website conations really good funny stuff too.